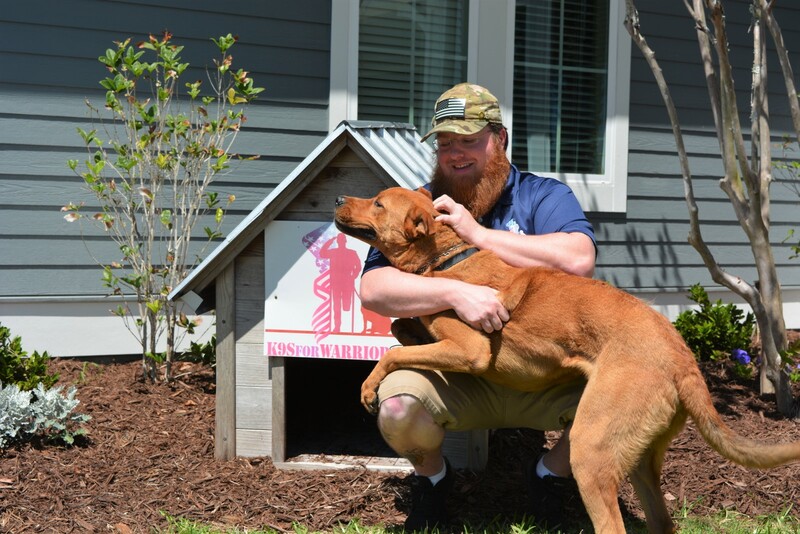 In 2016, Rutland finally rounded the bend of recovery upon the pairing with his service dog, Dunkin. “I started focusing on “we instead of “me”, says Rutland. 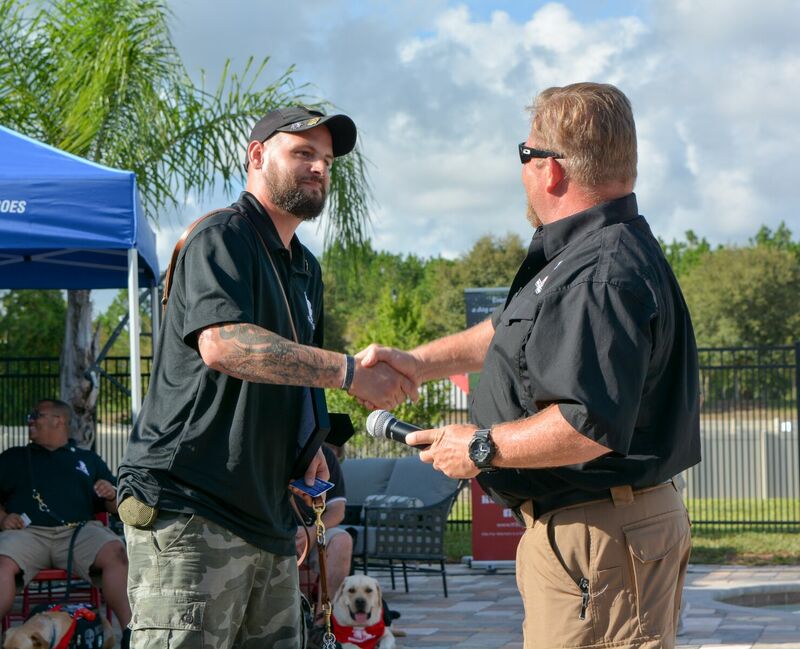 K9s For Warriors is a BBB accredited charity organization located in Ponte Vedra, Florida, that has been pairing rescues dogs with traumatized soldiers since 2011. 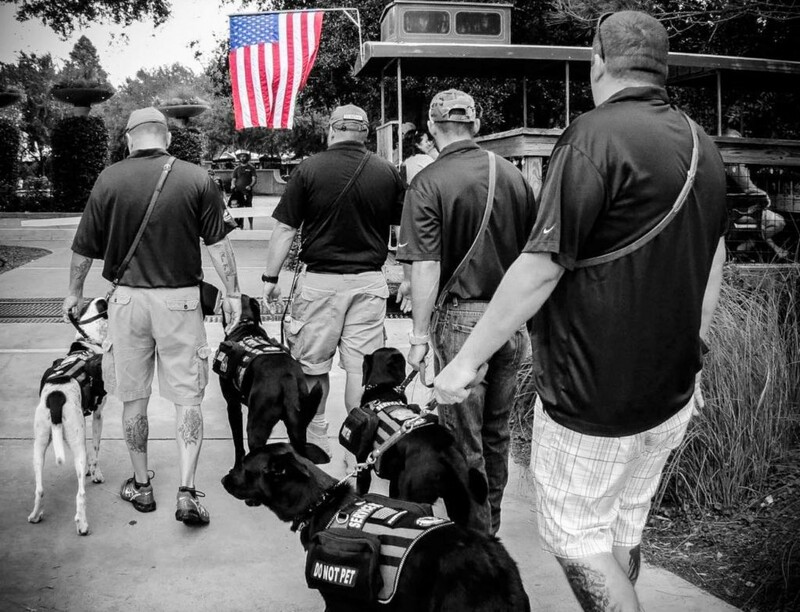 The dogs receive training to be service dogs, specifically performing tasks to quiet the symptoms of war trauma disabilities in soldiers. 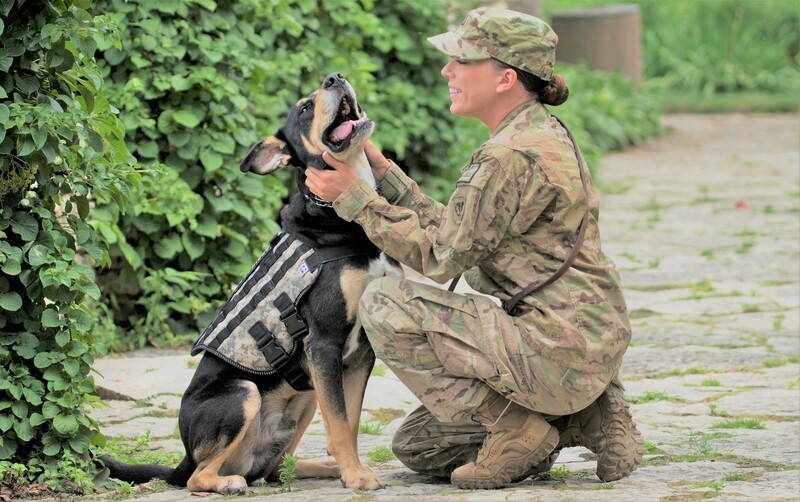 Specifically, the dogs receive training to deal with symptoms of Post-traumatic Stress Disorder (PTSD), traumatic brain injury (TBI), or military sexual trauma (MST), as a result of military service on or after 9/11. 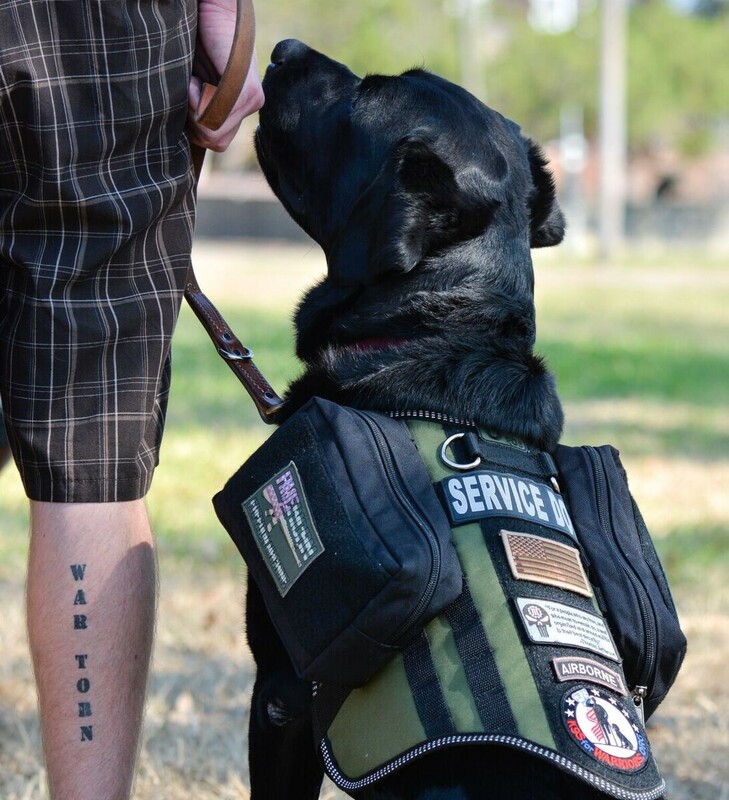 The study found that PTSD symptoms significantly lowered in veterans with service dogs, demonstrating that service dogs associate with lower PTSD symptoms among war veterans. “The initial findings showed lower depression, lower PTSD symptoms, lower levels of anxiety, and lower absenteeism from work due to health issues,” says Dr. O’Haire. 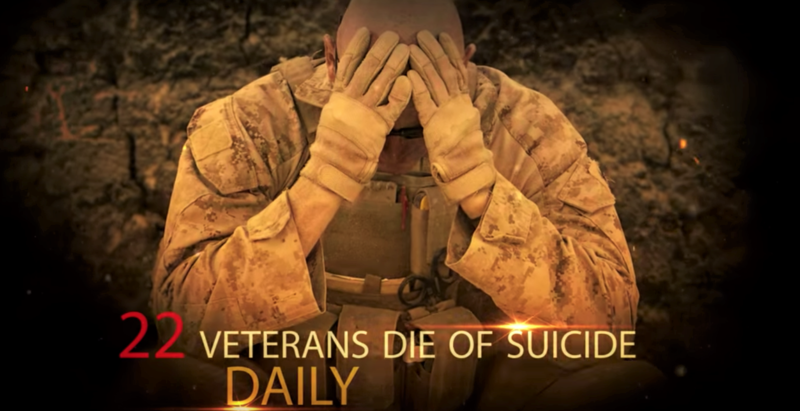 Other key findings (in a related study) included a significant reduction in suicidal thoughts, required medication (not suggested by K9s For Warriors), night terrors, and an increase of three to four more hours of sleep per night. 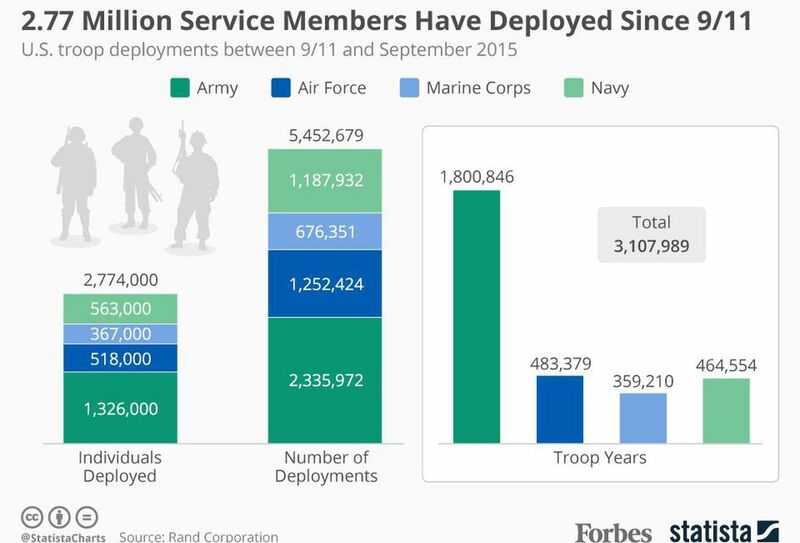 That is, in part, due to the fact that the service dogs receive training to wake up the warriors when experiencing night terrors. 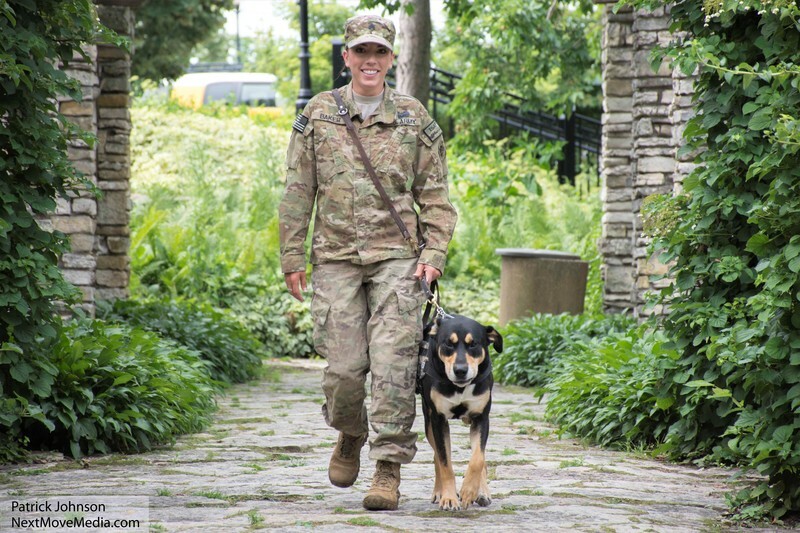 Purdue University, currently studying this behavior and although not substantiated scientifically, receive these reports by K9s For Warriors anecdotally. 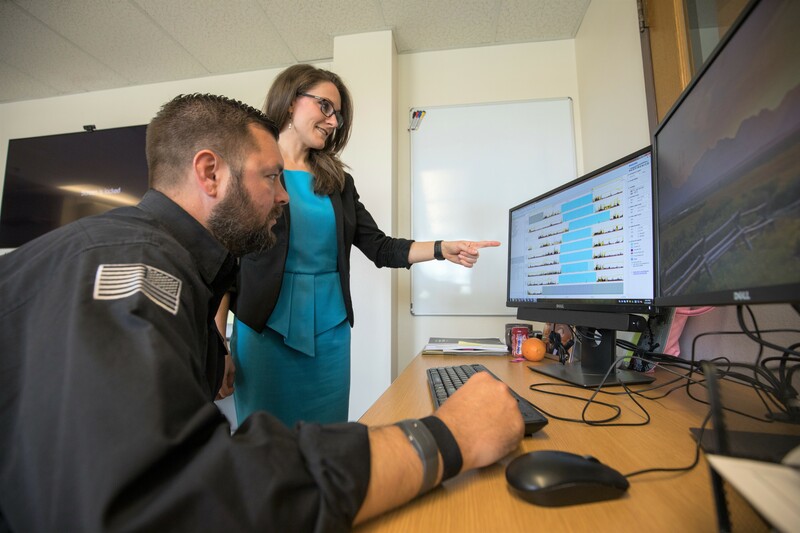 Dr. O’Haire received a grant of additional funding from NIH to perform a large-scale study on the efficacy of service dogs as a complementary treatment of PTSD symptoms in military members and veterans. The goal for the study is completion in 2019. 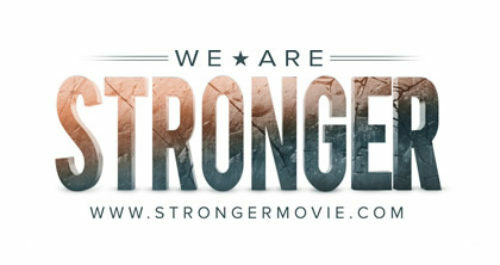 Her senses were always up, in a constant state of fight or flight, ever since that day in May of 2012. Tiffany Baker, an Army National Guard soldier, was traveling in a Mine-Resistant Ambush Protected (MRAP) vehicle while stationed in Afghanistan when it hit a 250-pound IED. The bomb had so much power that it rolled the heavily-enforced vehicle. Buddy had received much abuse and neglect by his owner. This desperate Canine, found tied to a tree without any food or water, finally received a rescuing. 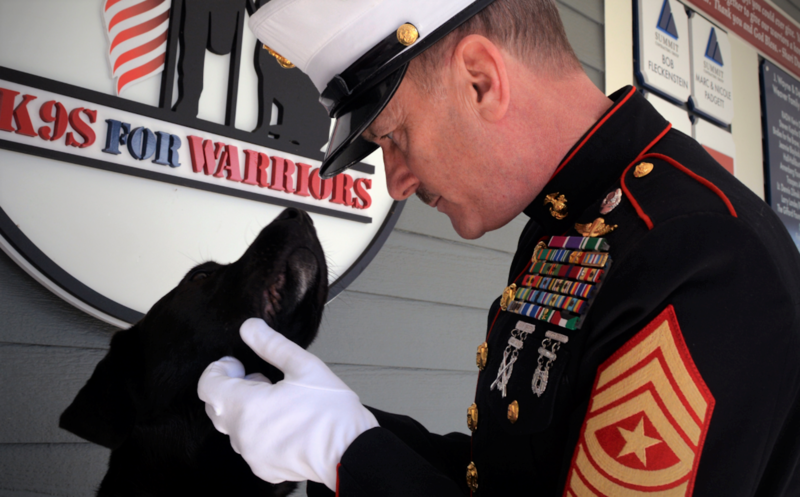 “K9s For Warriors is great at pairing the dog with veterans,” says Baker. She explains that Buddy always covers her back. He’s “got her 6”, and he creates a safe barrier between her and other people, allowing her to function in public. 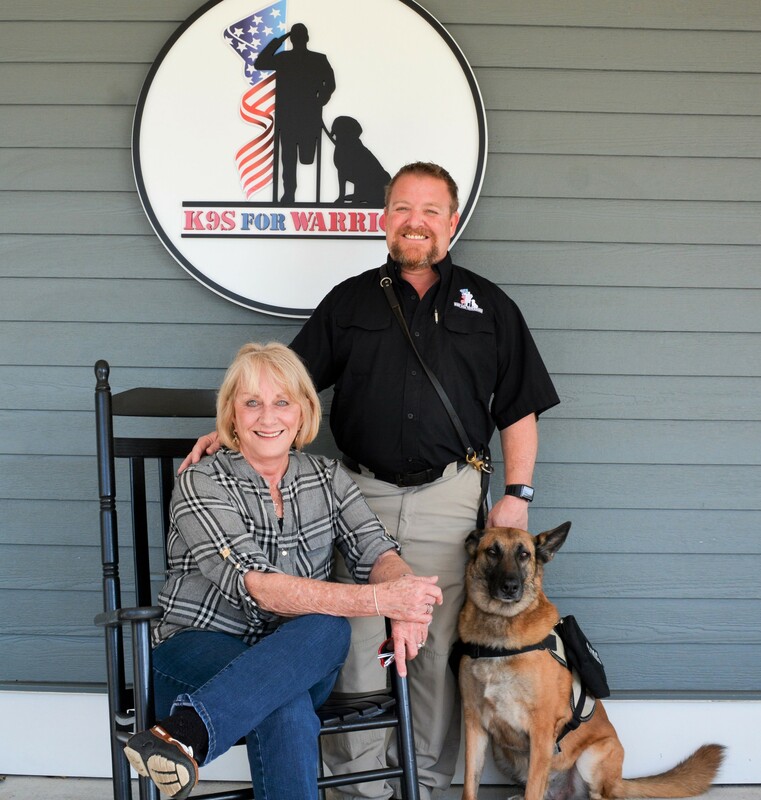 In 2017, the Gold’s, a prominent local family, gifted the Gold Family Campus to K9s For Warriors. 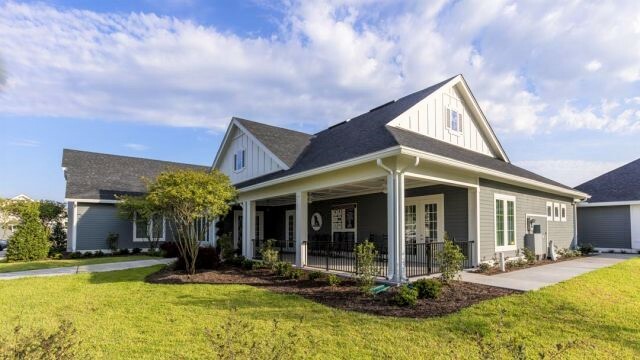 The campus is a 67-acre property featuring a 9-bedroom and 7-bath house. It will be powered by solar panels (worth $1 million), making the campus energy-independent.  The facility is currently under construction and will be operational in 2019. Why Does Everything Hurt Me?